Intensive nourishing cream. Recharges the skin with in precious nutritive elements. Adds comfort and beauty to dry skins. 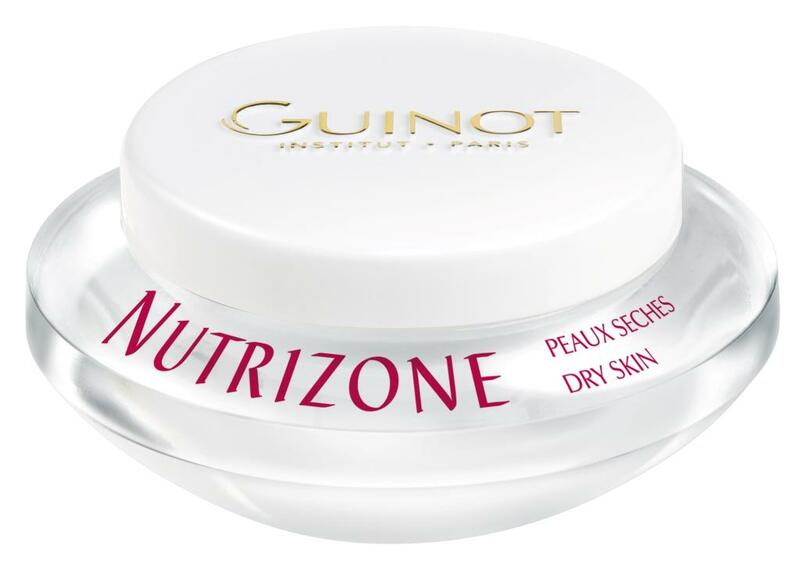 Improves skin softness and suppleness.